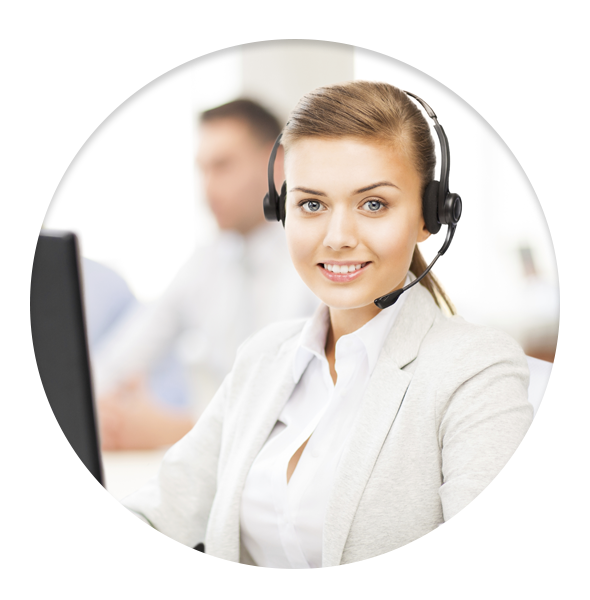 Just fill in your details and one of our helpful sales staff will contact you. Alternatively you can call (08) 9521 4177 to speak with us directly. Luke made sure that all the water that fell on my catchment roof was captured into my water tank. I live in the Margaret River area and had the space to install a tank of larger size and I am grateful that Luke spent the time to explain things. The benefits of investing in a large tank have resulted in peace of mind that I will not run out of water. He even explained with tips on how I can save water in the home. I have chosen well. Luke and the team from Pioneer Water Tanks Margaret River installed the tank professionally. The price tag for a large water tank from Pioneer Water tanks Margaret River may be slightly more than some of the others. Would it be worth the money? I can tell you for sure it definitely was. The structure of the tank is different from the others. The tank wall, it is stronger, the liner is multi layered and tougher. There are no ugly bolts protruding, the roof system is not going anywhere. That is what you want, a permanent tank that you can rely on. There are parts of the tank design that do several things. It is clever and thoughtful design. This tank may cost you a little more, but it’s true, you get what you pay for. I’ve already put out a fire with my water tank. These tanks are built to last. If you get a tank from Pioneer Water Tanks Margaret River get them to explain the benefits of having a large steel water tank with fire outlet with Camlock fitting. 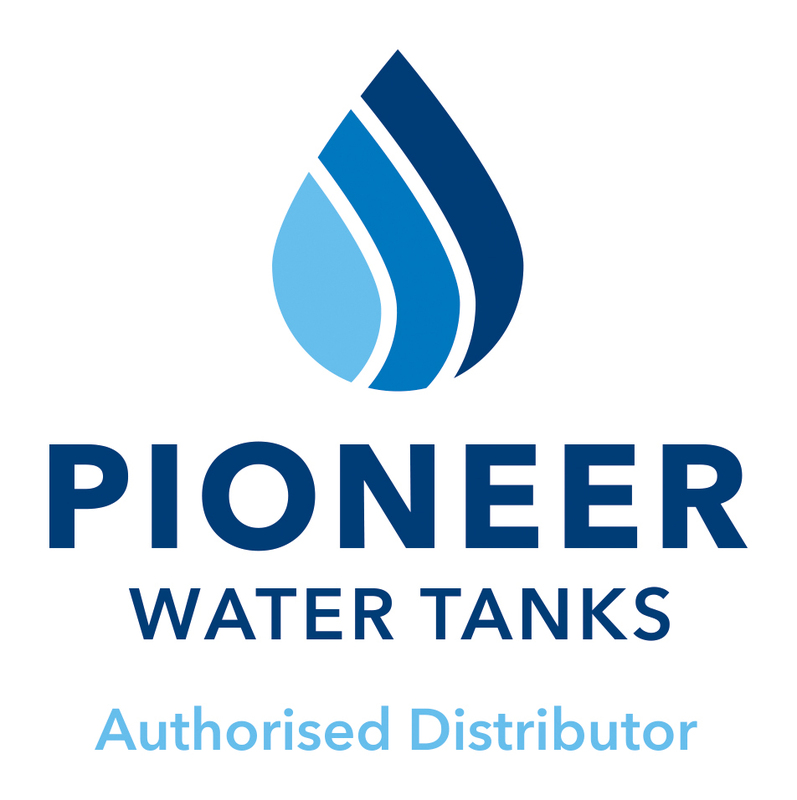 The reserve water in the tank gives you peace of mind that if the fan blades turn brown and your property needs protection from fire, you can rely on a fire resistant Pioneer water tank to give you water to sort out your issues.